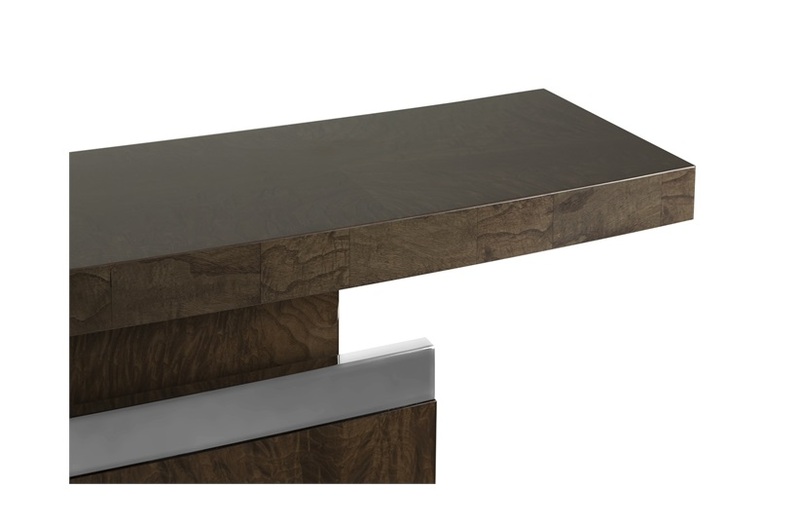 The depth and the color of the Japanese tamo burl, blended with the decisive and sinuous forms make it so that you enter in a urban world of elegance. 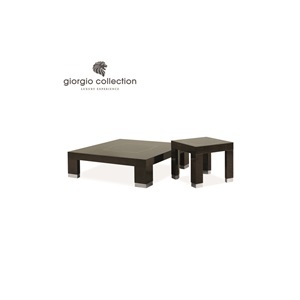 This new range called Absolute, by Giorgio Collection, is characterized by a modern design and makes you want to be a part of an embracing and warm atmosphere. 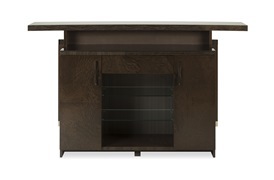 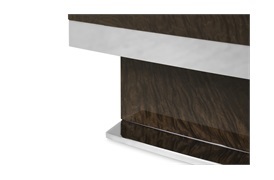 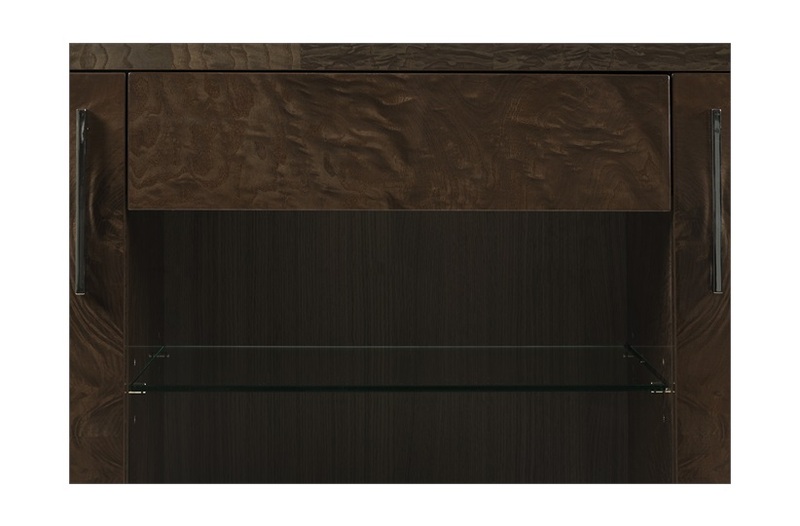 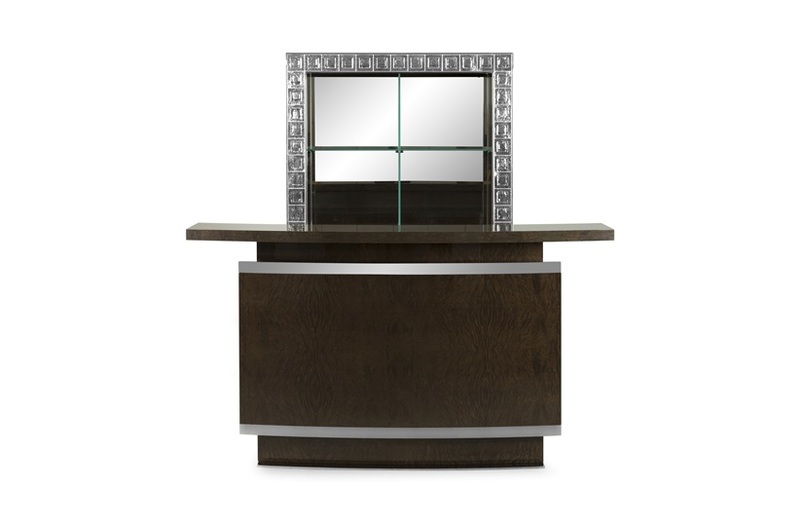 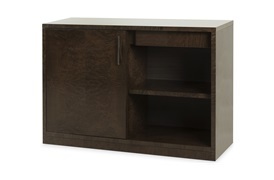 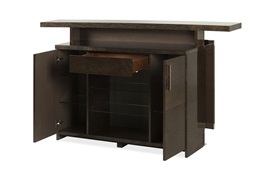 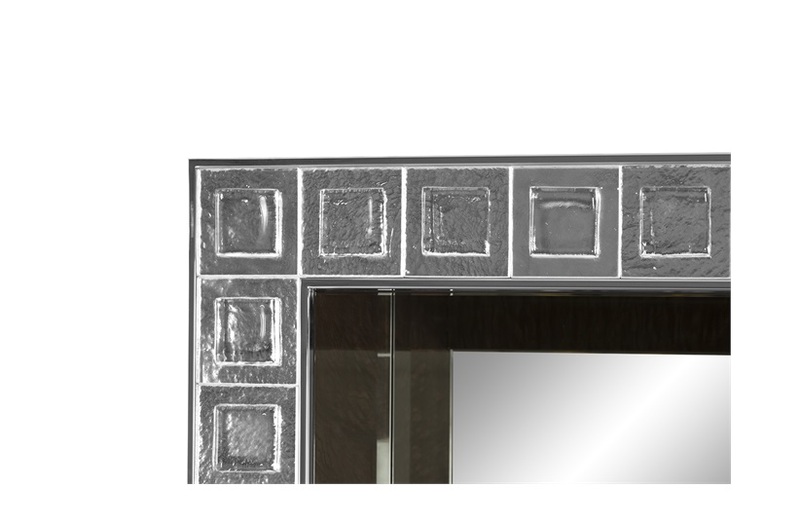 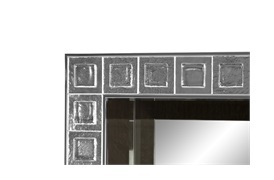 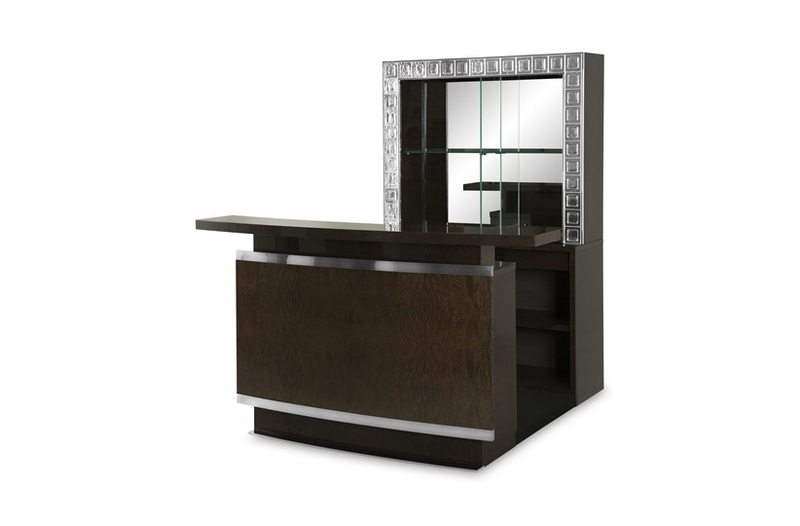 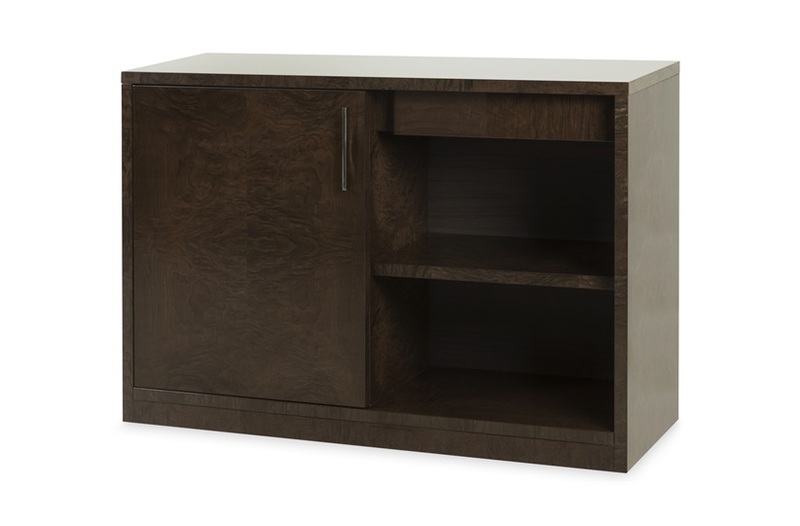 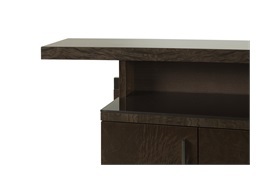 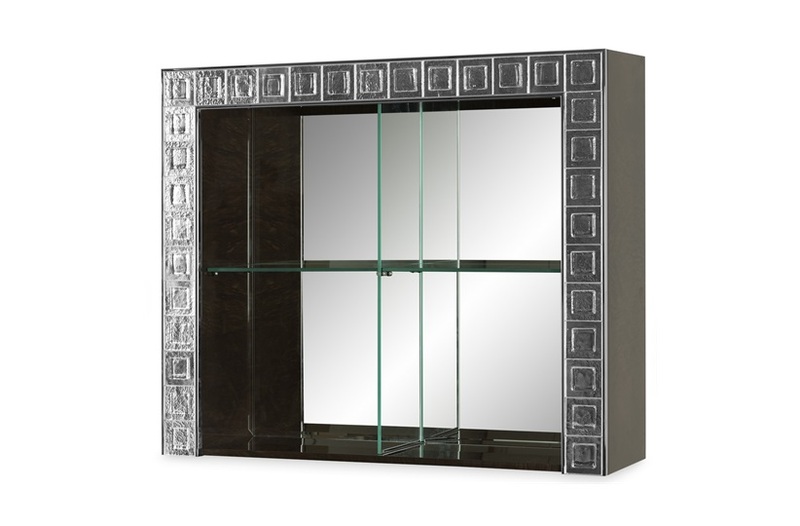 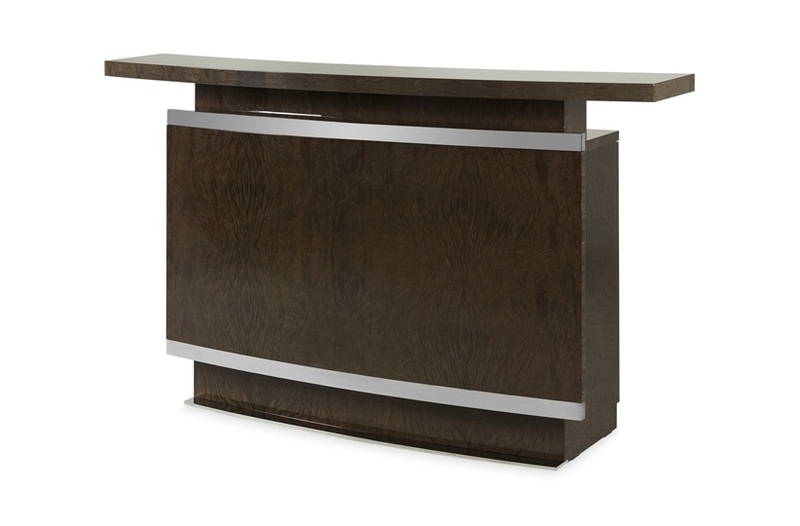 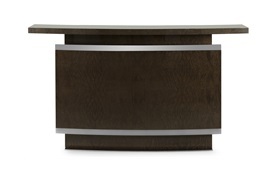 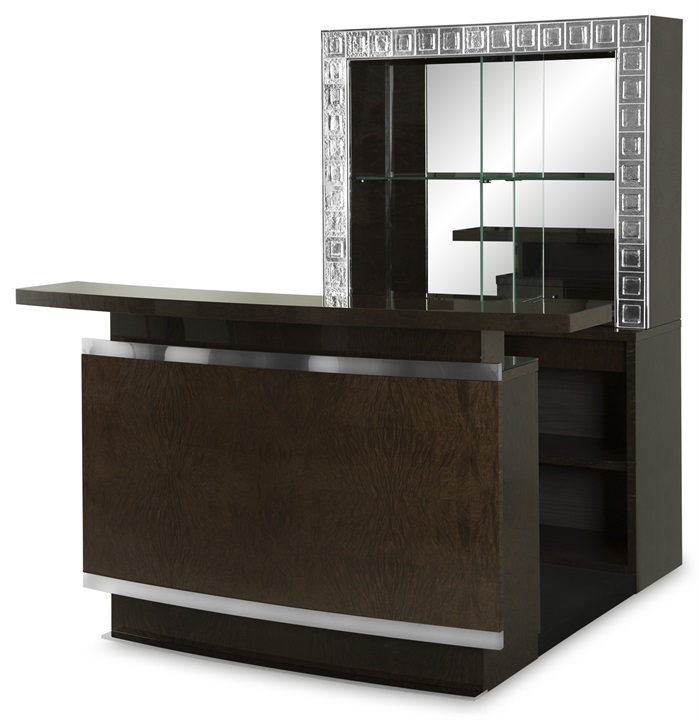 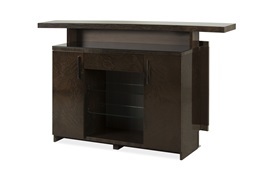 The high gloss finish and stainless steel elements of this Bar Unit make for a stunning addition to your home. 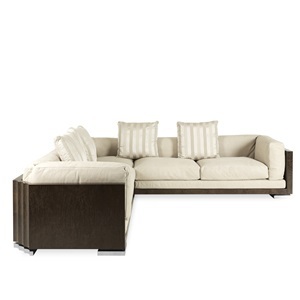 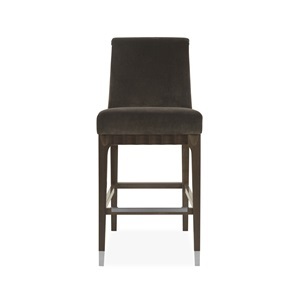 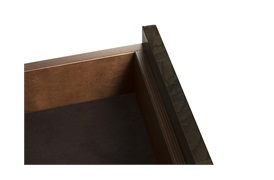 The Bar Unit can be bought as individual pieces or a whole set.